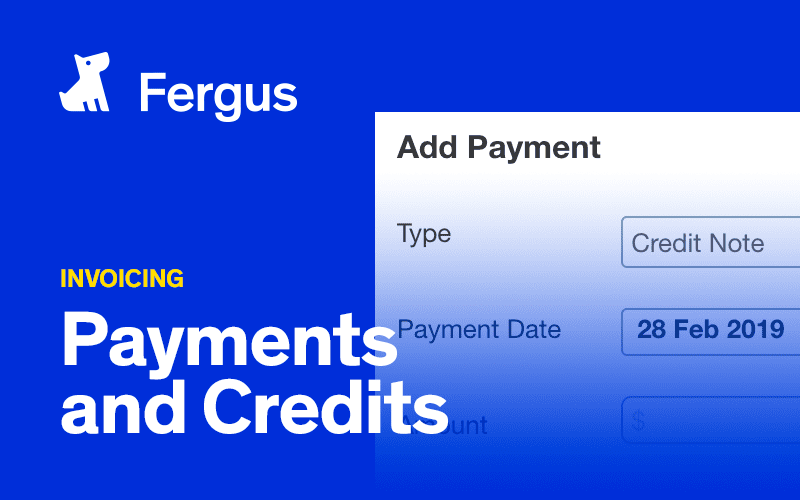 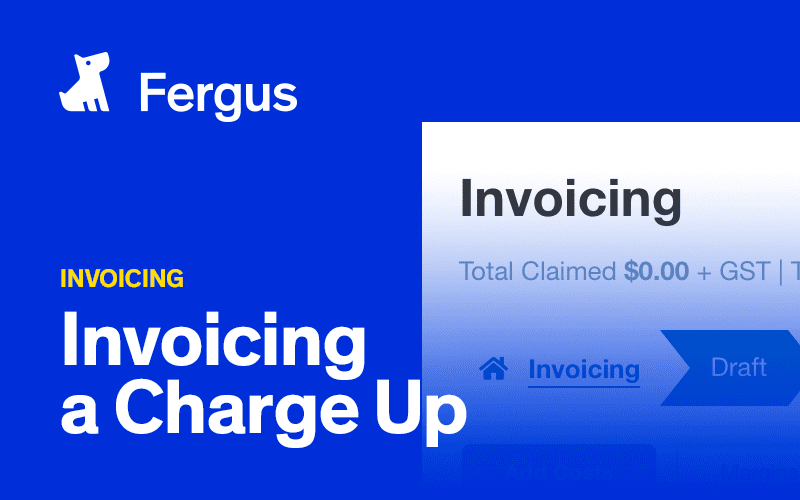 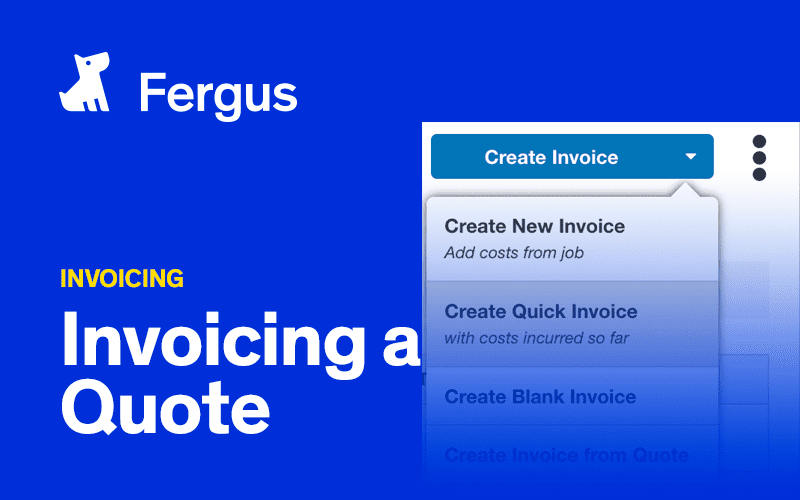 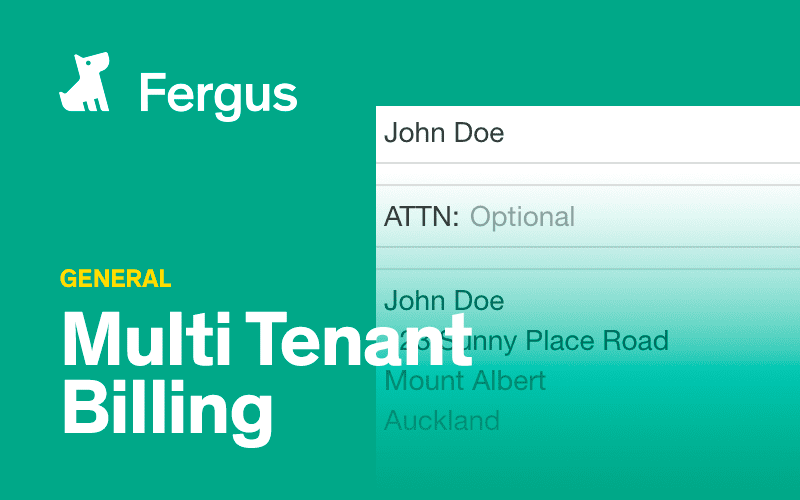 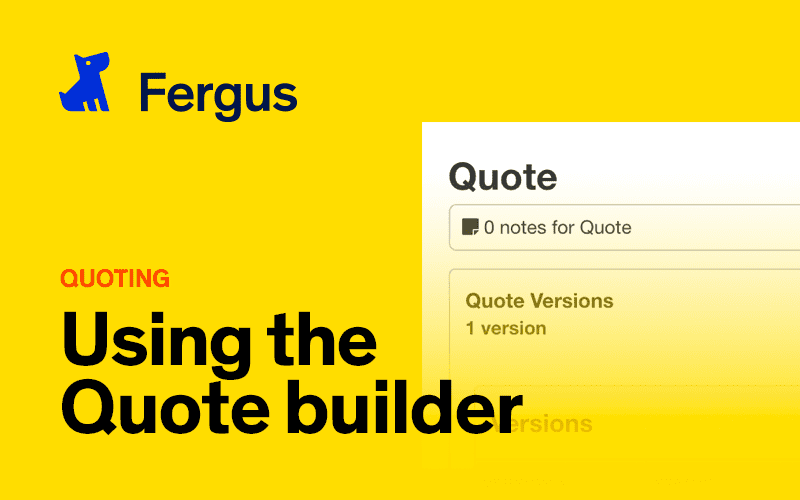 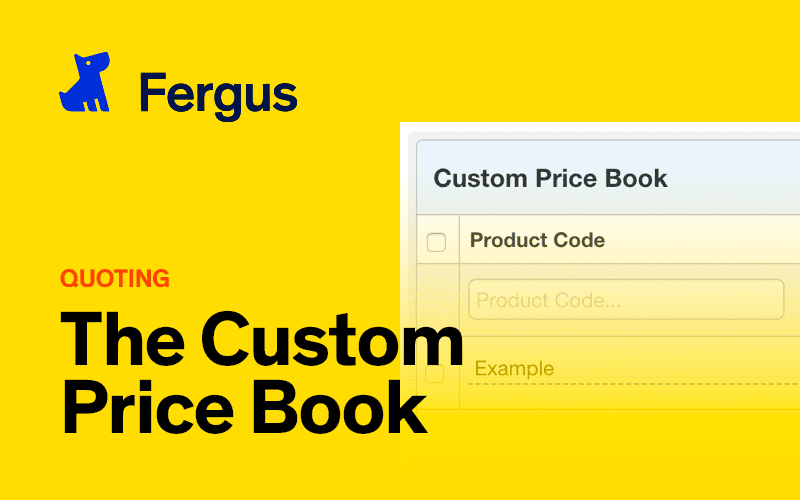 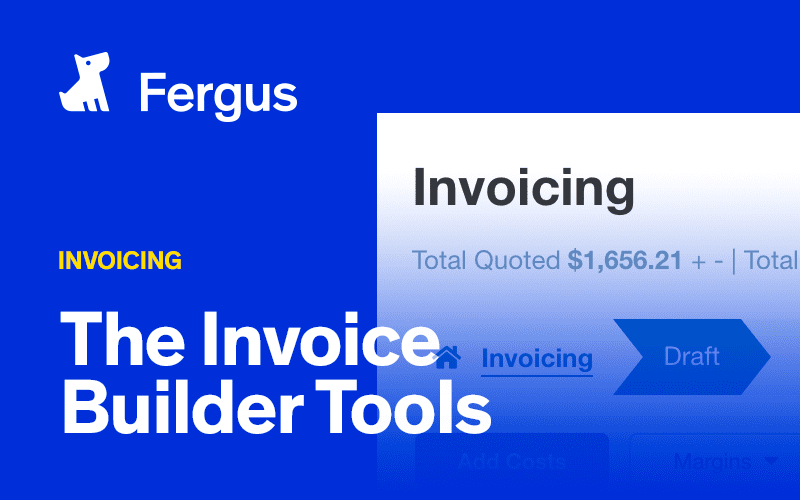 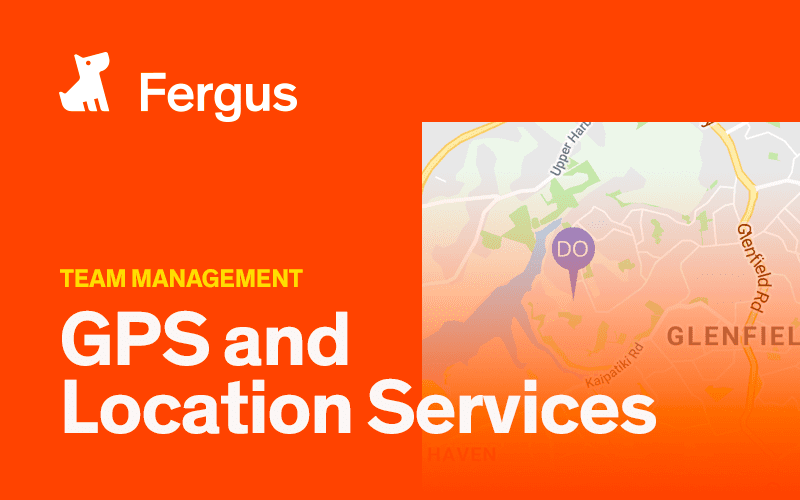 Watch this video to see how you can configure Fergus to get the right messaging and format for your quotes. 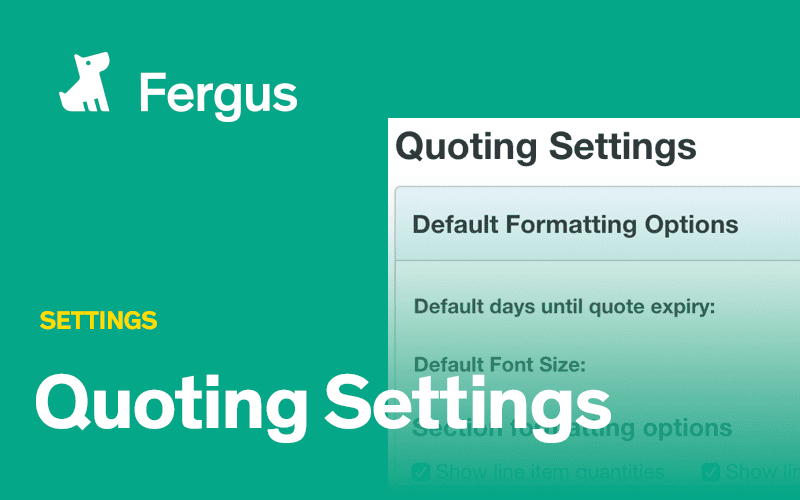 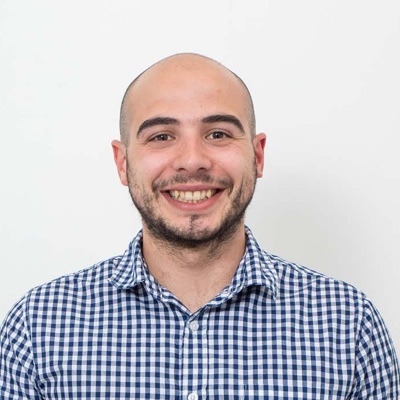 Watch this video to see how you can set up Fergus to get consistent messaging and formats from the get go. 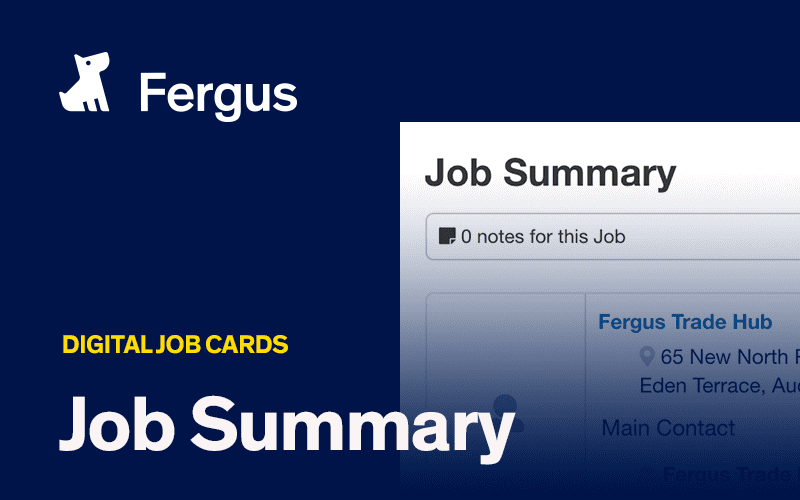 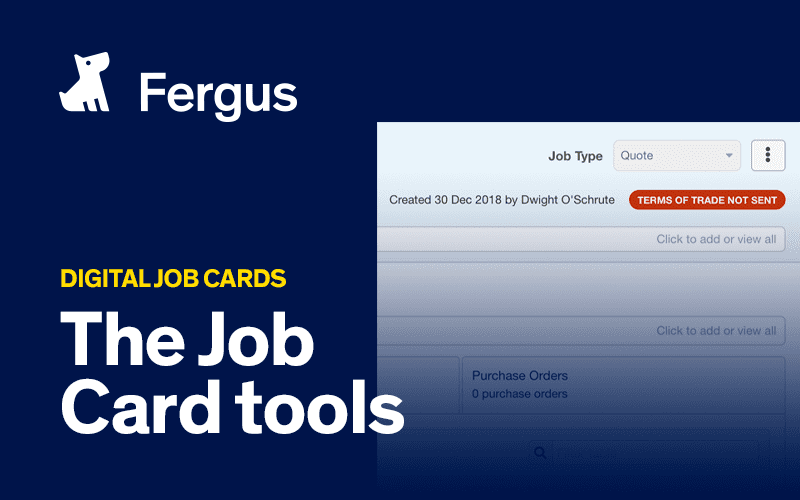 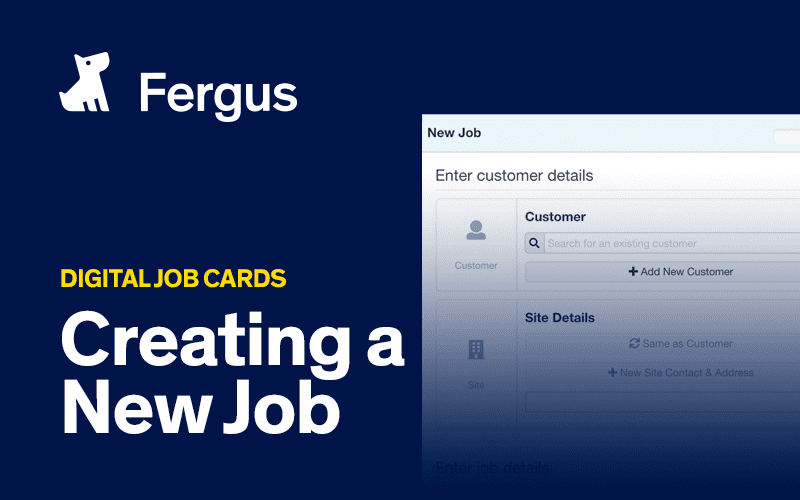 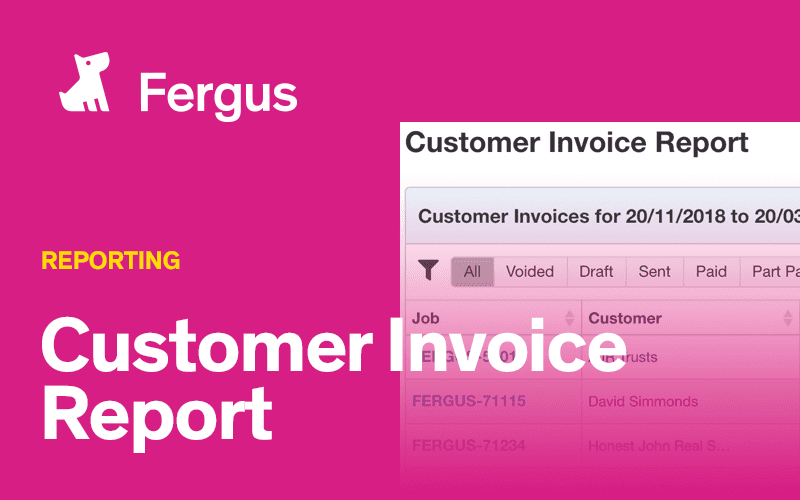 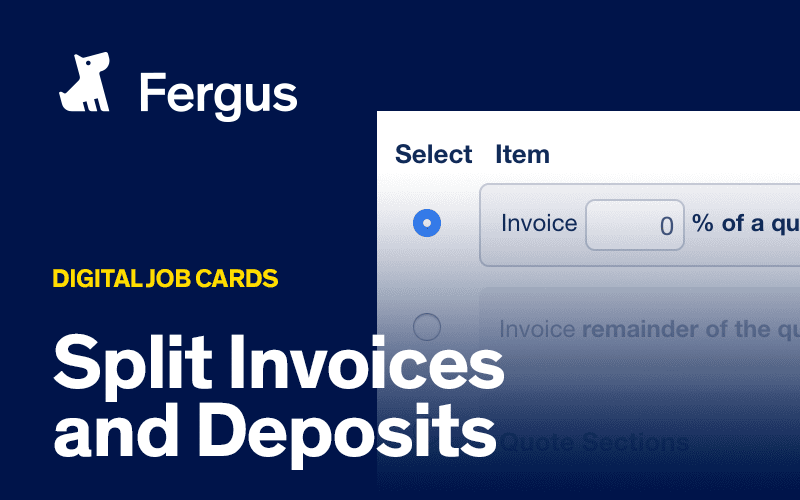 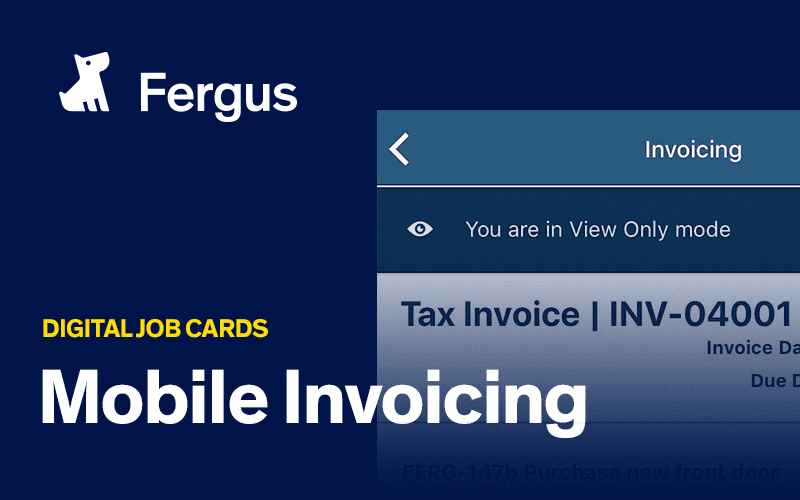 Watch this video to see where you Fergus stores all the information you need within a job. 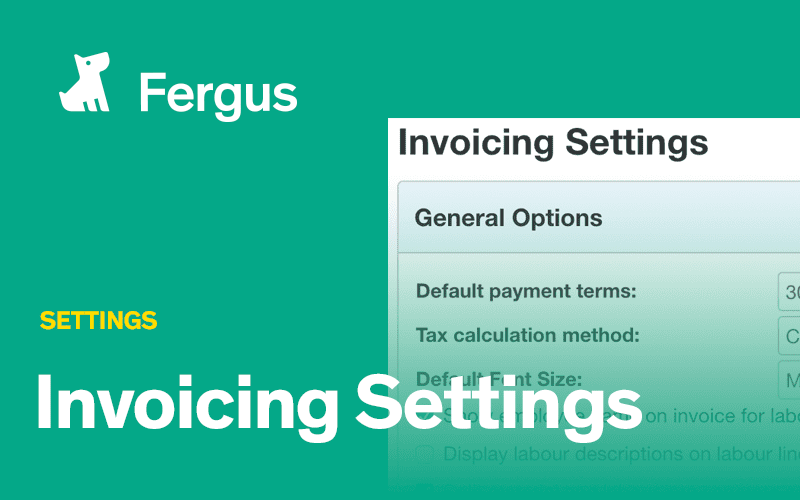 In this video you'll see how to create a variation of a job to account for any extras. 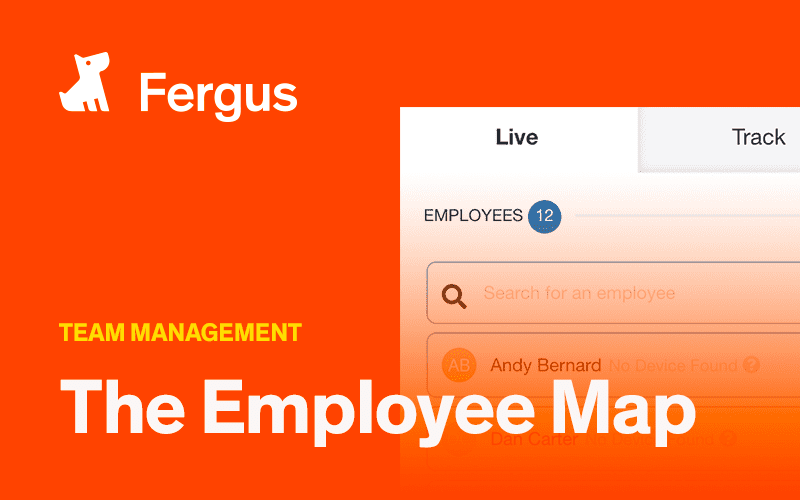 Learn how you can use Fergus to track where your employees are to schedule and more efficiently.